I have decide to share with you today my top 4 skin care products at the moment. I realized that ever since the day I picked these products I have literately used them everyday. Like I said they are my current favorites. 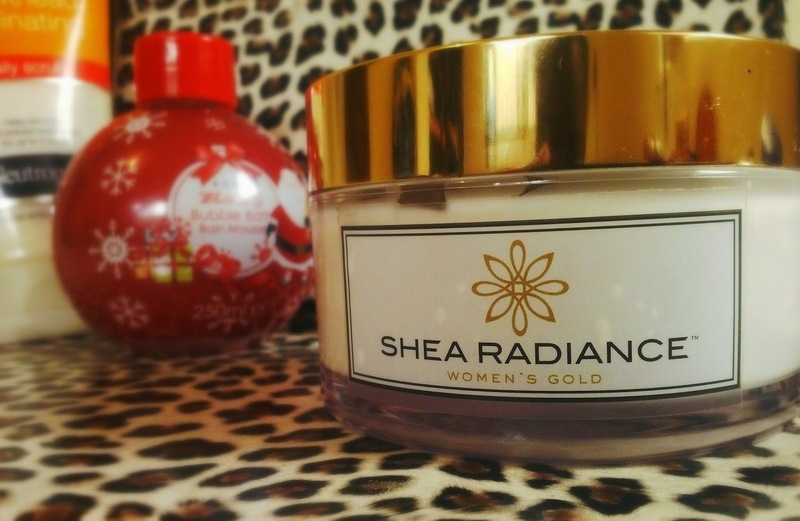 SHEA BUTTER AND BAOBAB OIL: Quick confession, this cream originally belongs to my mom, I got back from school after a couple of months and I was busy looking round, checking for whats new and I came across this cream. I was first attracted by the packaging/branding. I have been using this for about two weeks and I’m loving it. 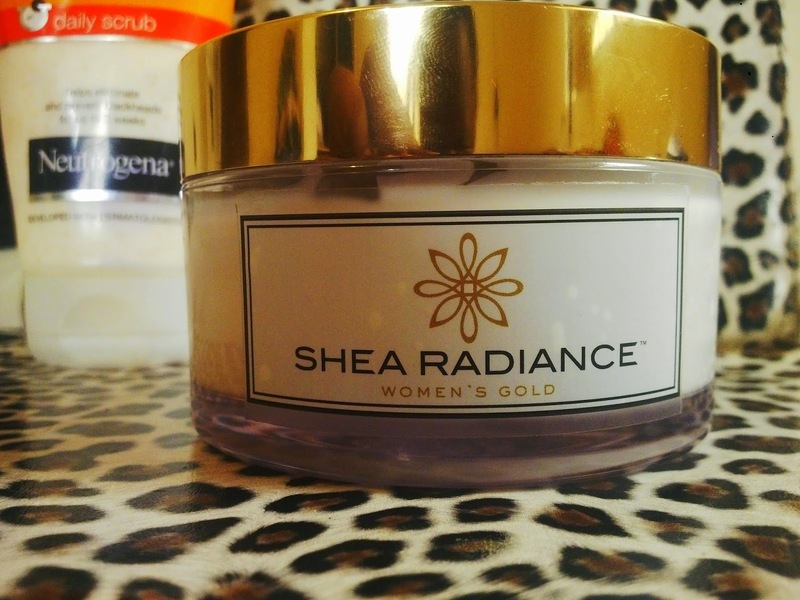 The texture especially, it slides on to my skin well and has a very lovely yet subtle scent. I absolutely love this product now and I can recommend. VASELINE: Hold on, I know what you are thinking, vaseline. 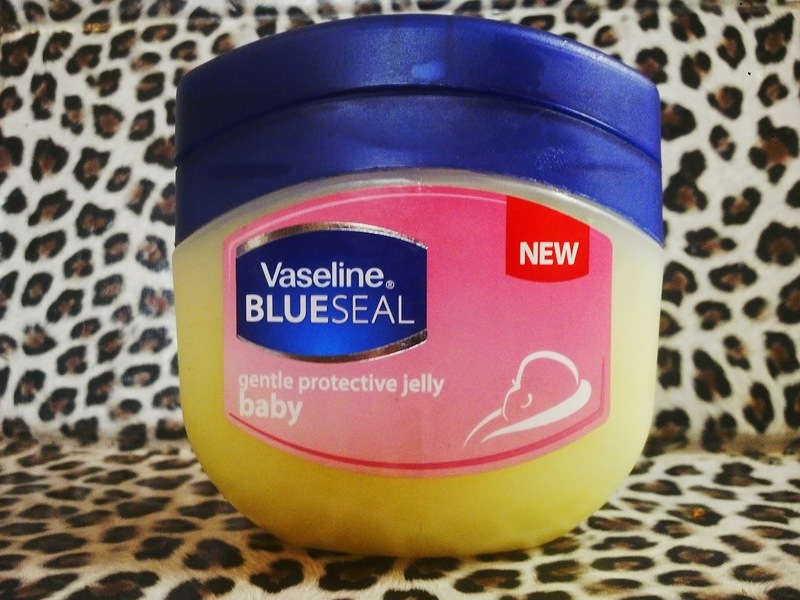 Yes vaseline, can I just say this is a miracle product, you might consider this as product misuse but I use vaseline quite often even as lipbalm when my lips get dry. Vaseline is my fav. now and I think it will be for a long time. 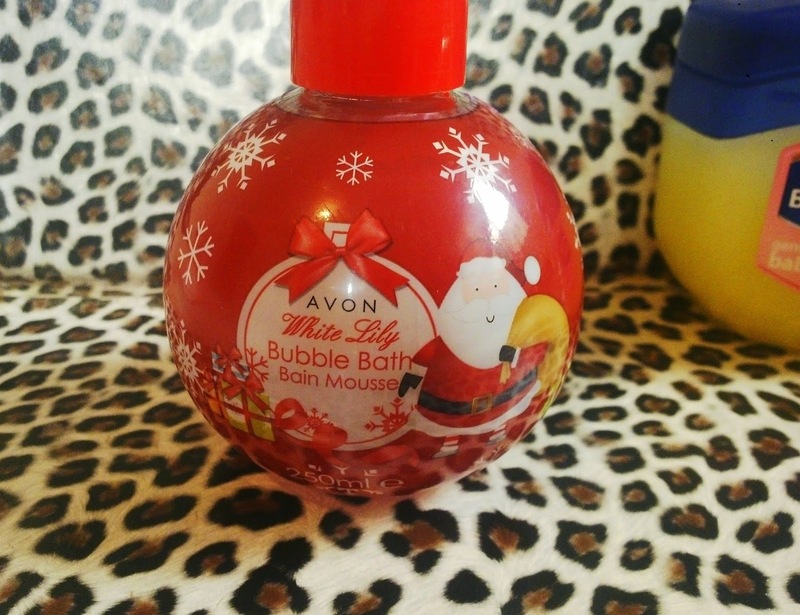 AVON BUBBLE BATH: Its christmas and the best way to remind myself everyday is to use this bubble bath. When I got it as a gift, I just left and didn’t even make plans to ever use it. I love the smell and the feel after bathing with it. I have being using it everyday since I picked it up, its almost finished by the way, I hope to find in local stores.